Get your financial needs cleared with Bad Credit Car Loans In BC! Bad Credit Car Loans British Columbia – Fast Cash Canada Is the Choice To Make! One of the greatest concern to anyone going through money deficit is to find the source that can help them gain cash. Fast Cash Canada serving as a vehicle title loan provider in Canada offers a fast and easy way to get the needed money using your car title instead of your credit score or history, the loan is based on the vehicle’s market value. We have been serving Canadian for the past many years. We work for provinces such as British Columbia, and its cities such as Vancouver, Surrey, Burnaby, Chilliwack, Vernon and, Prince George and so on. 4 years long loan term! No employment check! Monthly payment can be as low as $99 per month! Obtain up to $35,000! Get the funds on the same day! If you are in need of fast cash through a loan and your bad credit rating is creating difficulty in getting it then Fast Cash Canada will aid you according to your requirements, the loan process starts with an online application that requires your vehicle particulars and your personal details. For any type of financial trouble, you can contact us on our toll-free number 1-(888)-511-6791 to fix your monetary issues. With utmost honesty and transparency, we help people borrow money without much trouble. You can avail quick cash with the help of auto equity loan from us. In the event of a late or partial payment, interest fees will be charged on a daily basis on the outstanding amount. Failure to pay will result in legal action, as per the Personal Property Securities Act (PPSA) of the respected province of Canada. 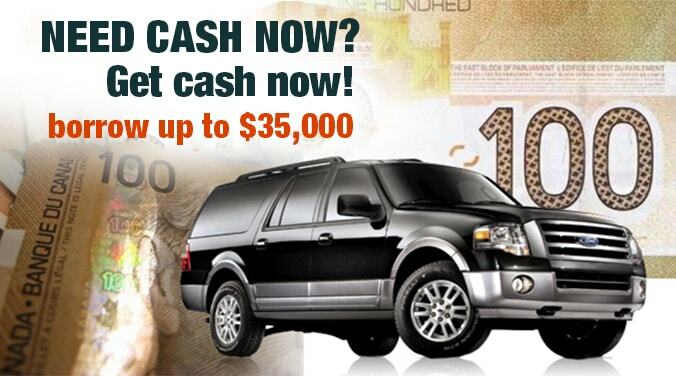 For More Information To Get Bad Credit Car Loans British Columbia Contact Fast Cash Canada!